The technical expertise of Bolton Plastic Components Ltd and continuous investment in the latest CAD and Multi-Axis machine technology has placed Bolton Plastics at the leading edge of technical plastic blow moulding design and manufacture. A member of the privately owned Purico Group, significant growth has seen the addition of new manufacturing units, and a warehousing and distribution centre, together totalling 18,000m² of covered floor space. Together with our sister company, Bettix Limited, the Bolton site has 42 plastic blow moulding machines and 8 injection moulding machines, employing 350 highly trained personnel. Based in the North West of England, and close to major motorway and rail networks, and to Manchester International Airport, Bolton Plastic Components Limited has been a leading manufacturer of custom blow moulded plastic products for automotive and other industries for over 45 years. Multi axis (3D) moulding machines, including suction-blow. 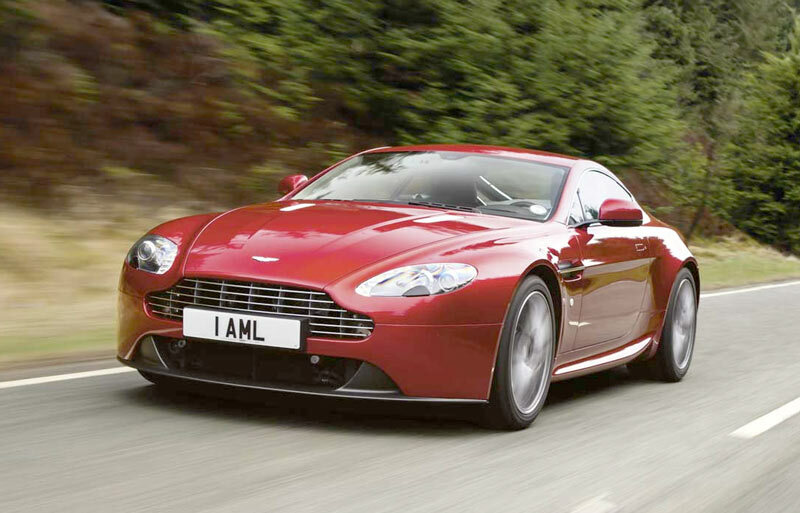 Extensive experience as automotive 'technical' blow moulded component manufacturers. Positive approach to cost efficiencies, with an on-going commitment to continuously improve component design and manufacturing processes. Bolton Plastic Components Ltd. is a market leader in the manufacture of blow moulded automotive components. 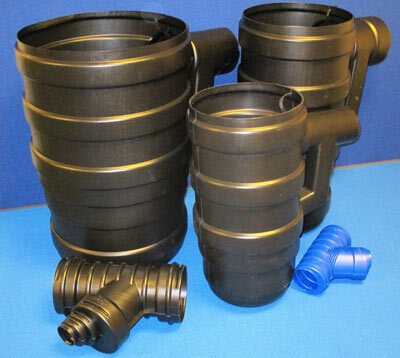 Bolton Plastic Components offer a diverse range of blow moulded components for many industries, and are market leaders in the manufacture of blow moulded components.